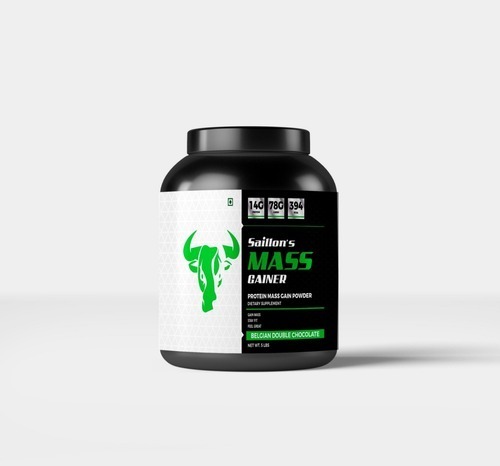 Saillon’s mass gainer is a premium, scientifically advanced weight gain formula for individuals who have a hard time gaining and maintaining weight. Saillon’s mass gainer provides superior quality, easy to absorb protein, complex carbohydrates in delicious flavour. Established in the year 2006, we “Saillon Pharma” are reputed manufacturer, exporter, importer, trader and service provider of highly effective assortment of Pharmaceutical Tablets And Capsules. Our above category includes products like Skin Care Products, Pharma Medicine, Protein Powder, Pharma Syrups, Energy Powder, Nutrition Powder and many more. Located at Ahmedabad (Gujarat, India), we have set up a spacious warehouse that is equipped with all the necessary amenities needed for storing procured medicines in secure way. Moreover, the store has been divided into various sections to keep products in sterile manner. We are exporting our quality products in South Africa, Europe, Gulf Countries and Asian Countries. Keeping in mind quality parameters set by regulatory bodies, our experts hygienically processed the provided range of medicines by using quality tested chemical compounds and progressive equipment under the management of quality inspectors. The offered medicine range is vastly recognized for stability accurate composition, longer shelf life, effective result, purity and no side effect. Additionally, our moral business policies, client oriented approach and an unchanged record of fulfilling various needs of our precious customers have given us individual place in the market.